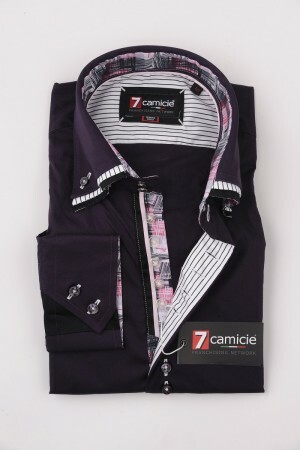 Italian Dress Shirts, 7camicieusa The most stylish, fashionable & elegant shirts made in Italy. STAND OUT OF THE CROWD, BE ONE OF A KIND, MAKE A STATEMENT. Trandy shirts, Untuckit. Wear it out, leave top and last bottom open. The cuff inside is always the same color/pattern as the neckline. You can have the cuff down or with color/design up and wear cufflink. You can also make the shirt short sleeve, pull the cuff over your elbow and fold the rest of the sleeve half way over the cuff, so the sleeve holds. 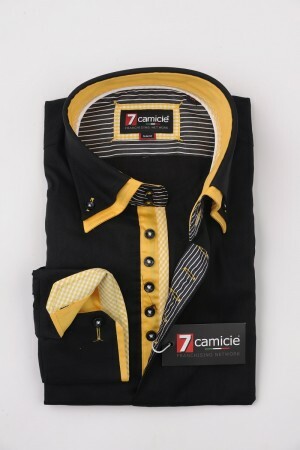 7camicieUSA staff is always at your disposal. Please fill the contact form to ask information or if you prefer chat with an operator to get instant information. 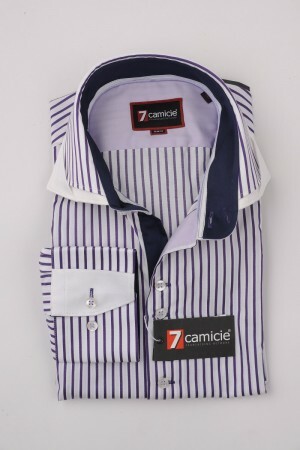 Please Contact Us at 7camicieusainfo@gmail.com or Call at 561-427-3625. 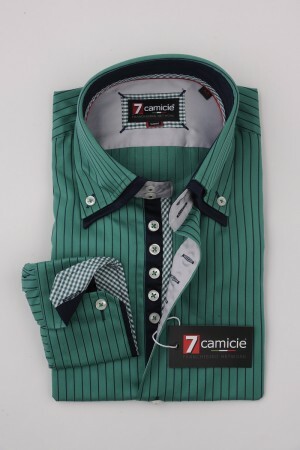 Disclaimer: Purchased and 100% Owned by 7CamicieUSA, imported to the U.S. from Rome, Italy.